Have you ever wondered just how large the Line Of Defense game world is, what your navigation limitations are, what the heck you’re going to be doing there etc? Aside from what is already on the game’s info page, here is some additional background info. Unlike my previous Battlecruiser and Universal Combat games which take place in a vast universe, LOD, like the All Aspect Warfare game, also takes place on another part of the LV-115 planet, but several years later. The Sirius/Barnard’s Star systems pathway to be exact. Like all my games, LOD is based on the same lore that I created back in the eighties and which I have streamlined over the years. The setup for LOD is pretty straightforward. 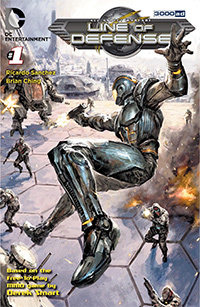 You see, for many years the Terran military forces of GALCOM have been engaged in various conflicts with the Insurgents – a splinter group of military personnel opposed to the Terran governing body. In a surprise move, the Insurgents setup shop on the long abandoned planet of Lyrius, previously used by GALCOM for weapons testing, R&D and other forms of military operations. This move wouldn’t normally warrant a deep space troop deployment, except for the fact that the Insurgents were rumored to be developing a super weapon on the planet. The key issue here is that for a long time, GALCOM has fought to keep the Insurgents (as well as raiders and other undesirables) as far away from GALCOM controlled regions as possible. So even though Lyrius was abandoned, allowing the Insurgents to remain within the region, poses a significant threat to GALCOM member nations and their allies. 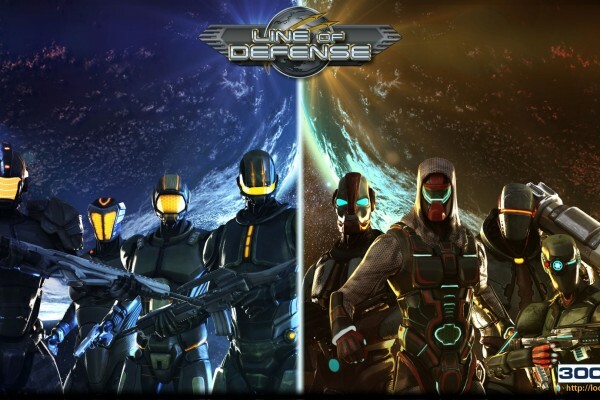 In LOD, a military team of direct action operatives are sent in by GALCOM to neutralize the Insurgent threat and kick them off the planet by any means necessary. The game’s recently released trailer highlights the setup for this as the team arrives in the Lyrius space region aboard the GCV-Starguard carrier. In the game, the Terran Military GALCOM troops start off aboard the GCV-Starguard which is parked outside the Arkangel starstation, while the Terran Insurgents start off in the Heatwave starbase located on the planet below. Though the LOD game features both Sirius and Barnard’s Star systems, the space regions are not as big as the previous games in our Battlecruiser and Universal Combat game series. Despite the size of the space regions, they are large enough and suitable for the fast paced fighter combat skirmishes which will take place in them as both sides fight for control of territories and resources both on space and on the planets below. 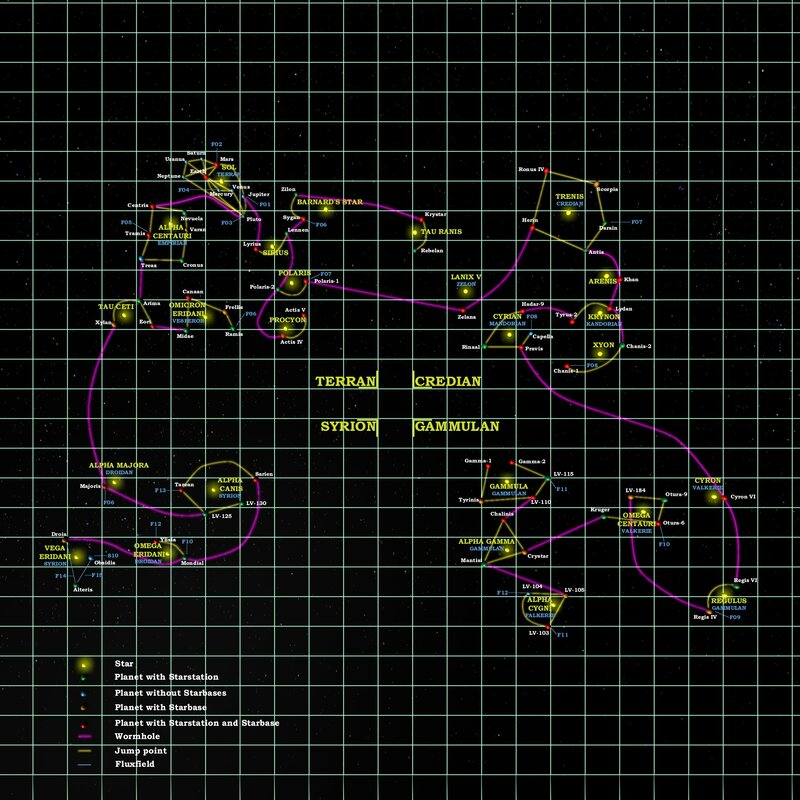 As you can see from the LOD world map, there are four space regions, all linked via jump gates. So you can fly from the Lyrius space region to the Lennen space region etc. Each of these space regions also has planets and moons. In the upcoming first release of LOD, you will only be able to enter the Lyrius planet. We expect to populate and make accessible the other planets and moons via expansion packs depending on how well the game does. We wil also be building additional bases on Lyrius on an as-needed basis. As an infantry player on the planet, you can use a Dynamic Jump Pad to go from any Lyrius base to another or to one of the four stations or the GCV-Starguard carrier – and vice versa. As infantry, while inside large installations such as stations and the carrier, you can use turbo shafts (T-Shaft) to quickly go from area to the other. They’re like teleporting elevators. As a player with a vehicle, you can use a shuttle or heavy gunship to deploy your vehicle to another Lyrius base using a jumpgate. As a player with a fighter or shuttle on the planet, you can use a jumpgate to go from any Lyrius base to another base or to one of the four space regions – and vice versa. As a player with a fighter or shuttle in space, you can dock with any of the four stations or the GCV-Starguard carrier, exit in infantry (first/third person) mode and move around inside. This will allow you to either DJP or HAIS drop to any of the Lyrius bases. You will also be able to return to your docked craft from inside the station or carrier. As a player with a gunship on the planet, you can use a jumpgate to go from any Lyrius base to another base. As an infantry player with a High Altitude Insertion Suit (HAIS), you can use the airlock in any of the four stations or the GCV-Starguard to do an orbital drop to any Lyrius base. You can also use it to fast launch and drop on any part of the current Lyrius base without using a DJP. The FAQ has a detailed description of how the game world is segmented. There is no method of flying from the planet to space and vice versa without a scene loading transition. So you can’t, for example, keep flying straight up and then enter space. Or while in space, fly straight into a planet and enter it via seamless transition. This is not due to technical limitations, but rather due to the design of the game, and the sacrifices that needed to be made in order to retain the scope envisioned. If we allowed all the scenes to be cohesively connected, there would be insurmountable challenges to making the game perform as expected. These include performance, scene loading, there would be no way to properly handle and implement client population control (critical to the performance and handling of the game world) given its size and scope. The list goes on. So, that’s the world you’ll be playing in. 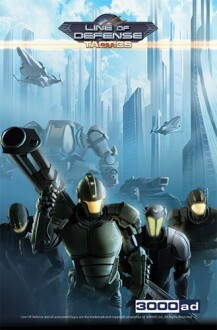 For further reading on the game’s lore, factions, nations etc, please refer to the info page. The In Pursuit Of Awesomeness dev blog entry also gives an insight to the custom game engine we built to make all this happen.